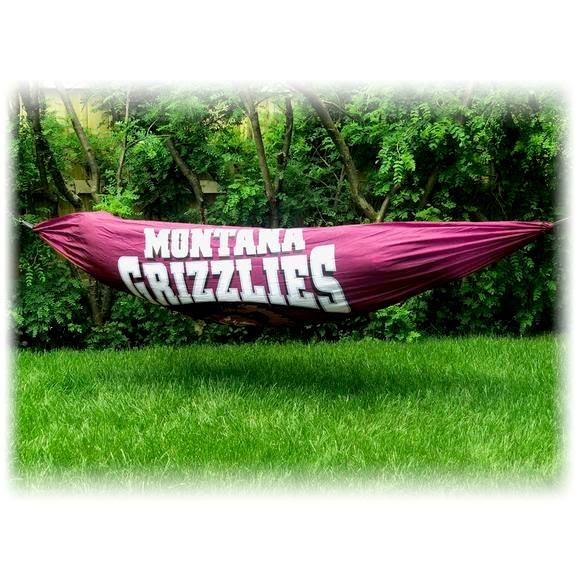 Enjoy the freedom to relax anywhere with this easy to hang, super packable ripstop nylon hammock from Image One. Light weight and compressible to the size just larger than a softball, with super durable ripstop nylon that won't let you down whether hiking, backpacking, at camp, in the backyard, beach, or park. Enjoy the freedom to relax anywhere with this easy to hang, super packable ripstop nylon hammock from Image One. Light weight and compressible to the size just larger than a softball, with super durable ripstop nylon that won&apos;t let you down whether hiking, backpacking, at camp, in the backyard, beach, or park.